Q. I’m on my third track day using Bridgestone 016s on a Fireblade. I set the pressures at standard road pressure minus 2psi front and rear. But at the end of the day my tyres looked like I'd been accelerating really hard at lean with hot tyres, so they looked like they were tearing sideways. But I’m not really ragging them and the suspension isn’t tying itself in knots either. A. If you're using Honda road pressures less only 2psi, then you're not dropping them enough for track use and the tyres will run too hot. Those Honda recommendations are for two-up use. Typically, road pressures are 36/36 front/rear or 36/42. Whereas track tyre pressures are often in the region of 31/29 front/rear. 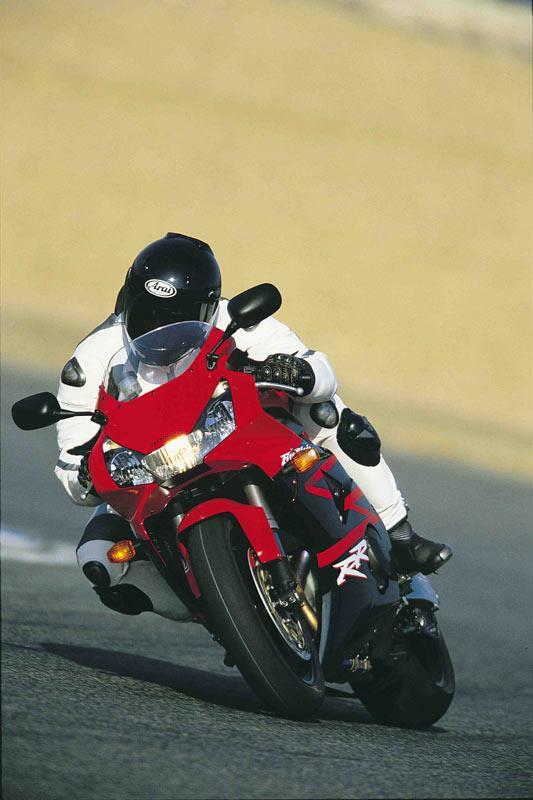 Best thing to do is email Bridgestone, with your bike make/model, tyre details and track day ability/group and they should be able to give you a good starting point.